Steve Martens is a third generation commercial real estate agent who recognized early on that commercial real estate opportunities provide the catalyst for entrepreneurial development, jobs and community growth. After graduating from the University of Kansas in 1975, Steve received his Kansas real estate salesperson’s license and joined R.D. Martens & Company, a firm founded by his father in 1948. Steve’s early assignments at the company were in property management. But in true maverick spirit, he wasn’t content to focus solely on one dimension of the business. Steve was eager to add new business lines for the firm, including commercial real estate brokerage and appraisal. In 1977, the firm was renamed The Martens Companies, reflecting its diverse business sectors. After being named President of The Martens Companies in 1983, Steve continued to enhance the company’s brokerage and property appraisal platforms. He earned his appraisal certification in the early ‘80s, and by the mid- ‘80s was a nationally recognized expert in the management and turnaround of distressed properties. As technology and connectivity expanded real estate opportunities globally, The Martens Companies’ brokerage division formed an affiliation with Grubb & Ellis, giving Wichita its first formal partnership with a global commercial real estate company. Although the publicly-traded Grubb & Ellis would not survive the 2008 financial crisis, The Martens Companies remained well-capitalized, with Steve steady at the helm. The Martens Companies’ strength, diversity and savvy leadership during these rocky times for real estate enabled the brokerage division to thrive and, in 2012, to join NAI Global — the world’s largest managed real estate network. NAI Martens now offers its clients a robust Big Data platform, complete with real-time research, in-depth analysis, local market expertise and a national and global perspective from NAI Global’s 400 affiliate offices worldwide. NAI Martens. A top performer within NAI Global, serving clients interested in buying, selling or leasing office, manufacturing, retail, hospitality, and multi-family properties. Martens Appraisal. The state’s largest commercial appraisal firm, with one of the most comprehensive commercial real estate databases in Kansas. Receivership Services Corporation. Providing property management services for a variety of distressed properties, including shopping centers, office buildings, hotels and multi-family complexes. Hospitality Management LLC. Providing day-to-day and asset-management for internationally branded lodging properties. Hospitality Management operates five award-winning hotels in Kansas and Oklahoma. Hospitality Development of America LLC. Develops lodging properties for internationally branded hospitality chains. Best Western Hotels & Resorts named Steve Martens their 2016 Developer of the Year. Huffman Corridor Consulting LLC. Assisting clients in the planning, public policy, engineering and valuation elements of land use, access and transportation corridor management. While Steve has focused on expansion and diversification of his firm, he’s also kept a keen eye on the economic, civic and cultural health of Wichita, Sedgwick County and Kansas. 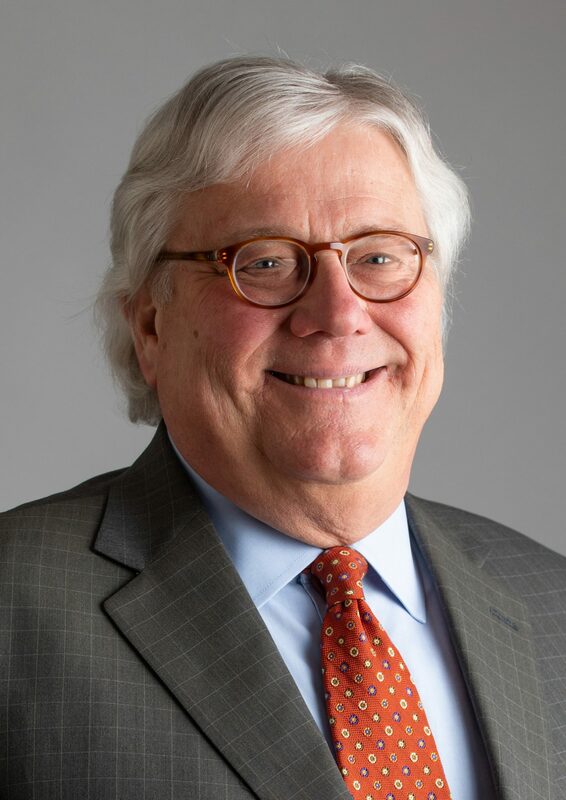 He served on the Governor’s Council of Economic Advisors from 2015 – 2018 and was the Founding Chair of the Greater Wichita Economic Development Coalition (known today as Greater Wichita Partnership). He has served as both Campaign Chair and Board Chair of United Way of the Plains, and as the Capital Campaign Chair for United Methodist Open Door, the success of which led to a relocation and expansion of the ministry’s food pantry. With a natural curiosity for all things science- and history-related, Steve has proudly served as a Board Member of Exploration Place, and as Board Chair of the Cosmosphere. For his corporate support and civic leadership, Steve was honored as the 2013 Philanthropist of the Year by the Wichita Chapter of the Association of Fundraising Executives, and elected in 2014 to the Junior Achievement of Wichita Hall of Fame. As a broker and entrepreneur, Steve has dedicated his career to promoting the commercial real estate industry and helping it flourish. He is a Past President of the Kansas Association of Realtors®, the Realtors® of South Central Kansas, and the Kansas Chapter of CCIM. Steve is a vocal advocate for advanced education and career training in real estate, and he sits on the WSU Real Estate Advisory Board to assist with curriculum development and internship opportunities for students entering the field. As a CPM, CCIM, and SIOR designee, Steve is committed to life-long learning opportunities and strongly encourages members of The Martens Companies to advance their own careers through CPM, CCIM, SIOR and/or MAI designations. For his breadth of service on behalf of the industry in total, Steve was inducted into the Midwest Real Estate News Commercial Real Estate Hall of Fame in 2010.